If you can't accept yourself, then no one else can. "I mean, as a single mom, there is nothing to be embarrassed about." 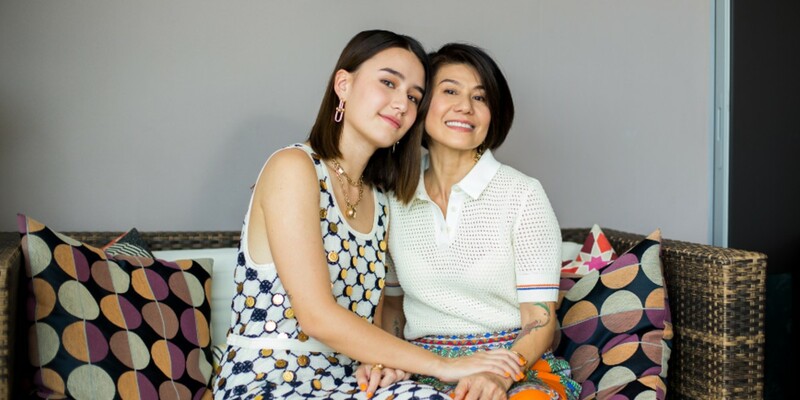 The founders behind the cult-loved CruCycle & CruBox opens up to ELLE Singapore. Expect lots of neon, tie-dyes and glitz. What's one piece of jewellery Kendall can't leave the house without? She tells. She got crow's feet at 33. A new logo, a new bag. Innisfree's green tea ingredient from Jeju island took 10 years to perfect. Ariana Grande is cashing in on her smash hit by launching a line of beauty products inspired by "Thank U, Next." These are not your grandmother's pearls. How pearl jewellery is becoming hip again.